To celebrate the best cars born and bred by the domestic auto industry, Consumer Reports has compiled its 2014 American Top Picks. For those patriotic car shoppers looking to buy from the home team, this offers a key list of the best models in 10 popular categories. In our regular 2014 Top Picks, two American brands, Ram and Tesla, were honored with awards for best pickup truck and best overall, respectively. An international potpourri, that list included entries from European, Korean, and Japanese automakers, as well. To make this American Top Picks list, there are a few rules. In general, Top Picks need to score at or near the top of their class, have average or better reliability, and not flunk any major crash test. To keep things simple, the American list defines “domestic” by brand rather than the actual place of assembly—or in the case of Chrysler, the country of its corporate parent (Fiat). In compiling this list, we found that below-average reliability or the lack of reliability data on some impressive new models knocked some otherwise fine-scoring models out of contention. If such a model outscores a pick, we’ll mention it below. 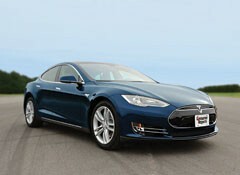 Topping our “official” Top Pick list and the domestic list is the Tesla Model S, our highest-scoring car. Blistering acceleration, razor-sharp handling, and a compliant ride make it a joy to drive. And a 225-mile driving range (with the top 85-kWh battery) also makes the Tesla the easiest and most practical electric car to live with. 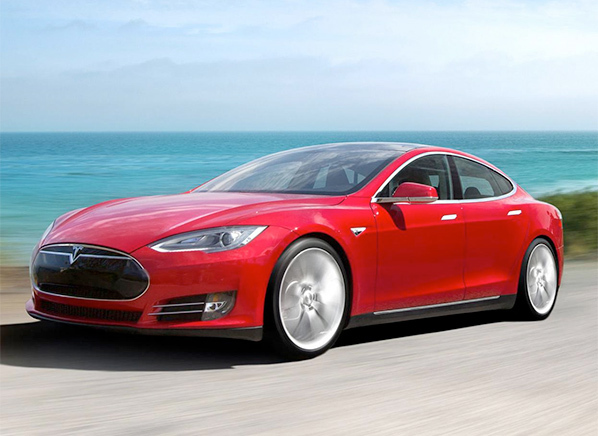 Based on the data for the first two model years, we predict average reliability. In either the top-level LTZ turbocharged trim or the mainstream 2.5-liter version, the Malibu outscores its domestic rivals. It feels like a bargain luxury car with a quiet cabin and a ride that mops up every bump and rut in its way. Reliability’s been average. 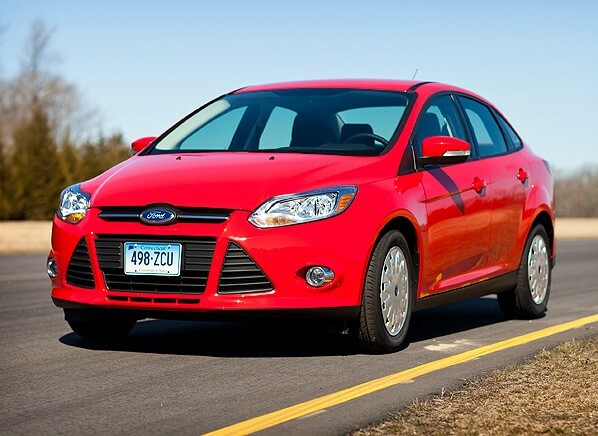 Despite tweaks for 2014, rear seat room and fuel economy fall short of topping the class, and the Ford Fusion is more fun to drive. Chrysler just isn’t competing in this segment right now, but that changes in a few months when the new totally-redesigned Chrysler 200 goes on sale. Reliability is a problem if you want a good compact domestic car. The Focus scores well in our Ratings, partly because it feels like a budget sports sedan, with great handling and compliant ride. Too bad its transmission and infotainment system woes make it so unreliable. 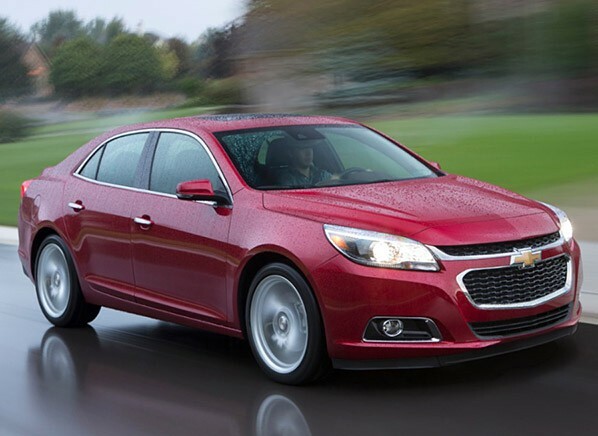 Moving down the list, the Chevrolet Cruze sets a benchmark for quiet in this class. It’s been more reliable than the Focus, but it still falls short of average. This is an easy pick. With sky-high owner satisfaction, average reliability, and 35 miles of electric-only range, the Volt (if you take the Tesla out of the picture) is our domestic green car pick. 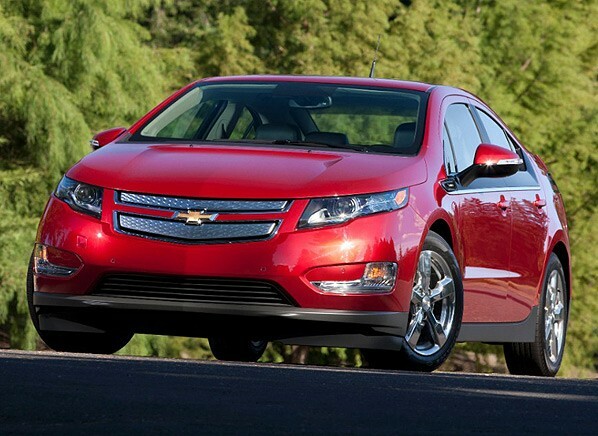 Attractive lease rates, helped by tax incentives, take away the sting of the Volt’s high sticker price. While pricey relative to other small, efficient cars, this extended-range hybrid is still priced far less than the Tesla. A tight rear seat and flash-over-function controls cut into practicality. 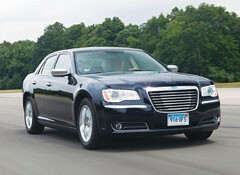 Go ahead and argue whether or not Chrysler and Chevrolet are luxury nameplates. No matter: The 300 and Impala outscore rivals from Buick, Cadillac, and Lincoln. 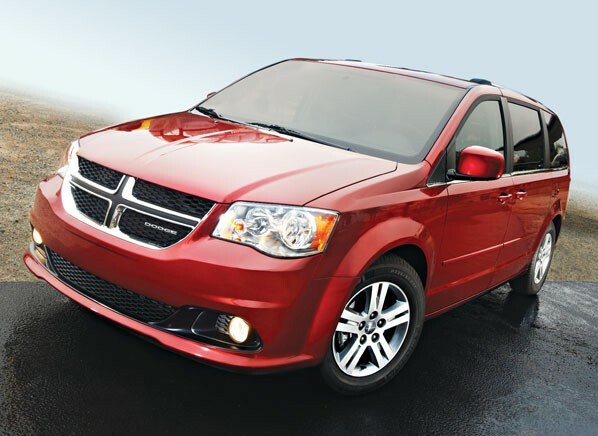 Both are extremely inviting cars with roomy cabins, comfortable seats, and cushy, plush rides. Reliability of the 300 has been improving over the years, allowing us to recommend the V6 and V8-powered 300C versions. The comeback-kid Impala outscores the 300 by a big margin—it ranks 3rd overall in our ratings behind only the Tesla and a Mercedes-Benz—but we don’t yet know if this new design is reliable. 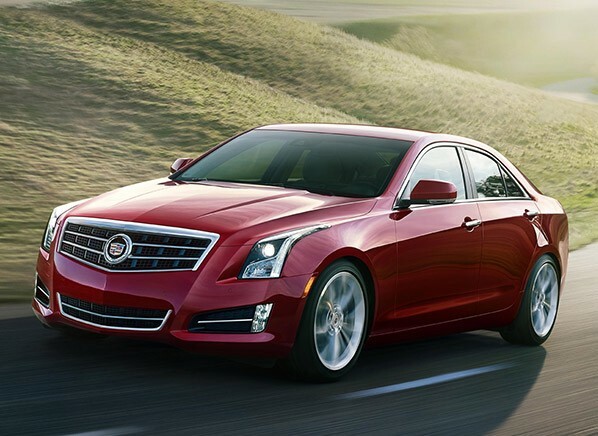 You might be wondering where the Cadillac CTS fits into all of this. Like the ATS, the CTS is a wonderful driving car with some practical compromises, especially in controls and packaging. Being quite new, we don’t yet have the prerequisite reliability data necessary to recommend the CTS. Sharp steering and quick reflexes make the ATS one of the most enjoyable sedans we’ve driven in years. It even drives better than the roomier and more-efficient BMW 328i, our “official” Top Pick in this category. Drivers need to be willing, though, to put up with the frustrating CUE controls and a tight backseat and trunk. Reliability has been average in its first year. 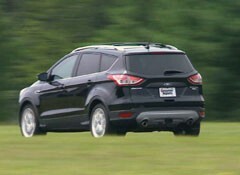 Another great choice from Ford, the Escape, is sabotaged by poor reliability. The Escape ranks among the top SUVs on the market, holding its own against stalwarts from Honda, Subaru, and Toyota. The only small SUV GM builds is the Buick Encore, which doesn’t score high enough to be recommended. Same goes for the new Jeep Cherokee, although V6-equipped versions are much more competitive than four-cylinder models. A former Top Pick, the Traverse/Acadia combine minivan-like space with surprisingly good road manners. Reliability has been average. Updated for 2014 with upgraded infotainment and a new eight-speed automatic, the Dodge Durango outscores the GM twins, but we don’t know if it will prove to be reliable. Poor reliability from the enjoyable 2014 Jeep Grand Cherokee, the Durango’s also high-scoring platform mate, gives us pause. The Chrysler twins are the only game in town if you want a domestic minivan. While they have some neat tricks, including exclusive Stow ‘n Go seating, reliability has long been below average. They also score at the bottom of the class, far beneath the top-ranked Honda Odyssey. Domestic brands rule the full-size truck market and top our Ratings, far outscoring dated rivals from Nissan and Toyota. 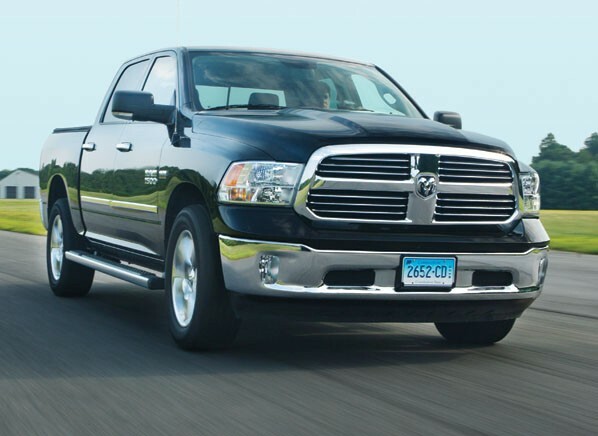 Most of us on the staff prefer driving the Ram, with its cushy coil-spring ride and bountiful Hemi torque. But the Silverado/Sierra beat the Ram in the results from our tests, with better fuel economy and higher payload and towing numbers. Since we don’t know the reliability of the GM twins yet, the crown goes to the Ram—for now. We’ll soon see how the Ram’s new diesel engine and the aluminum-bodied 2015 Ford F-150 shake up this field. It’s impressive to see how evenly matched Chrysler, Ford, and GM are in this list. The categories without a serious competitor show where the American auto industry is weakest. Except for Ram pickup trucks, Chrysler’s best products remain the ones with some Mercedes-Benz lineage that have been honed over the years. Hopefully, the automaker can polish their new products like the Dart and Cherokee to the same shine. Ford continues to build great-driving cars that are sunk by poor reliability. 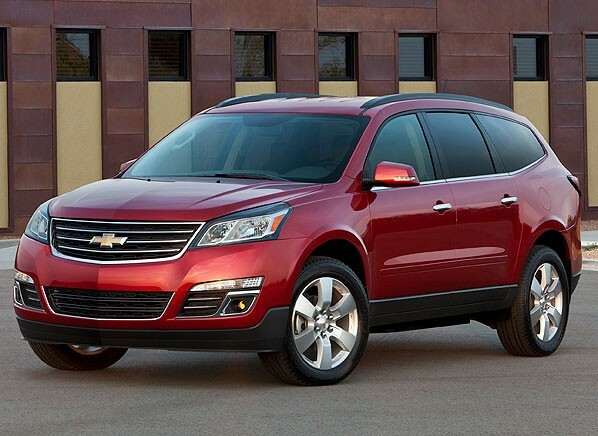 As good as the Traverse/Acadia are, their fuel economy is falling behind the curve. It’s possible that the new truck-based Chevrolet Tahoe will match their 16 mpg overall. Finally, Cadillac would score a lot higher if they dropped or redesigned CUE. A few tweaks to the screen interface and dumping the capacitive switches would really go a long way here.